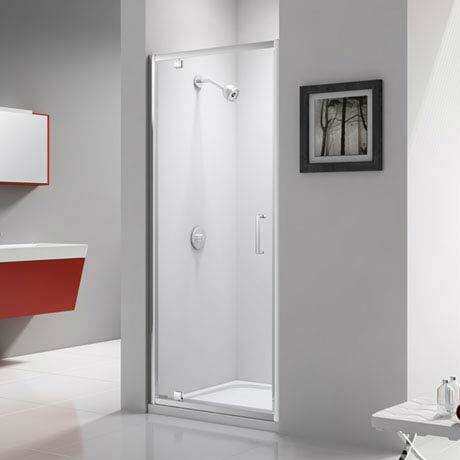 The Ionic Express Pivot Shower Door features a unique Fast-fit system which makes it quick and easy fit. Many of the pieces in this range come pre-assembled to save you time and effort. The door has 6mm Mershield Stayclear coated glass and smooth action pivot hinges. For peace of mind Merlyn offer a 20 year guarantee against any manufacturing faults.